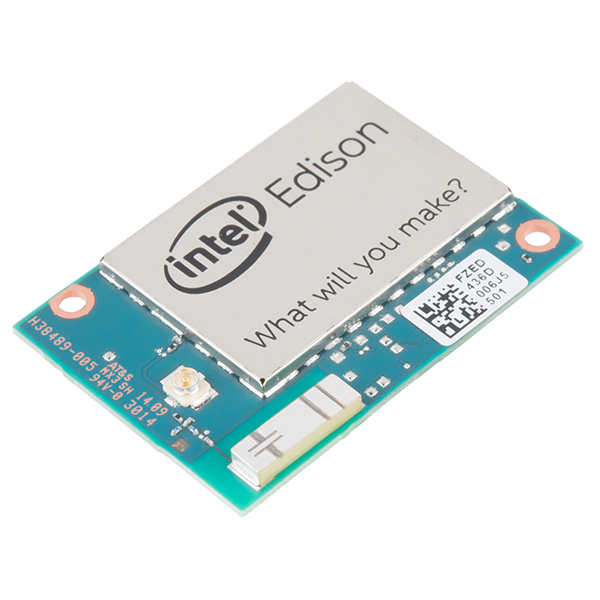 The Intel® Edison is an ultra-small computing platform that will change the way you look at embedded electronics. Each Edison packs a huge amount of tech goodies into a tiny package while still providing the same robust strength of your go-to single-board computer. The Edison is powered by the Intel® Atom™ SoC dual-core CPU and includes an integrated WiFi, Bluetooth LE and 70-pin connector to attach a veritable slew of shield-like "Blocks," which can be stacked on top of one another. It's no wonder how this little guy is lowering the barrier of entry on the world of electronics! 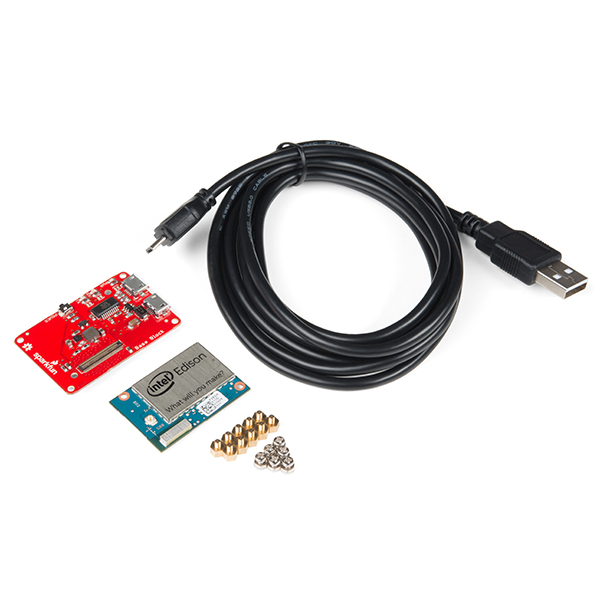 This Edison Base Kit includes all the basic ingredients you need to get started with Intel's incredibly tiny computer platform. 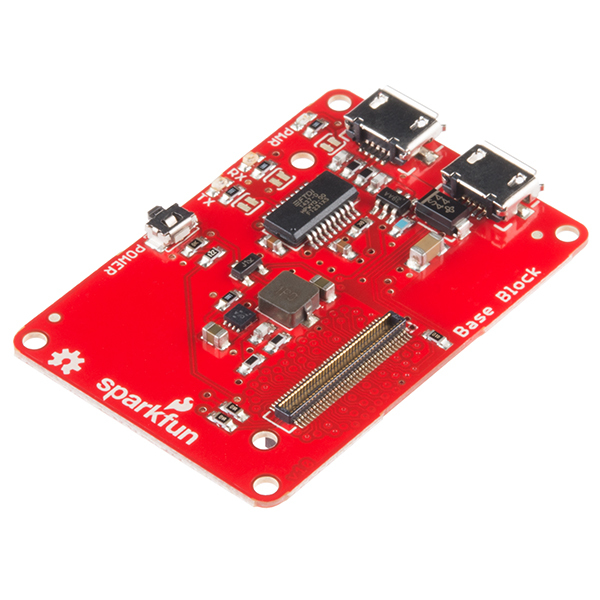 With this pack, you will be able to snap essential parts to your Edison that provide basic functionality and turn it into a modular Linux computer.